We are sold out and now closed for the 2018 Season. 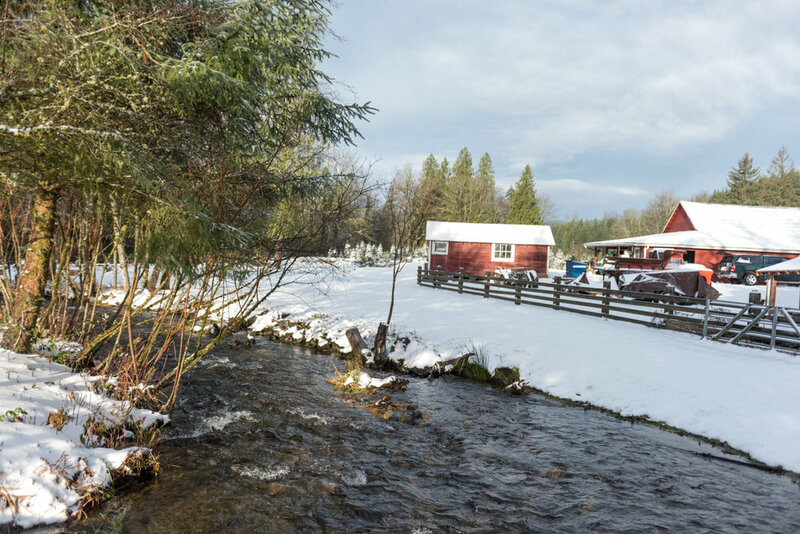 Begin your Holiday Season with a visit to our family Christmas tree farm nestled in the picturesque cascade foothills near Issaquah (Southeast of Seattle). Experience the adventure of finding and cutting your favorite tagged tree. Our festive greeters will help you find your unique tree and our expert crew will shake, square cut, and securely tie down your tree. 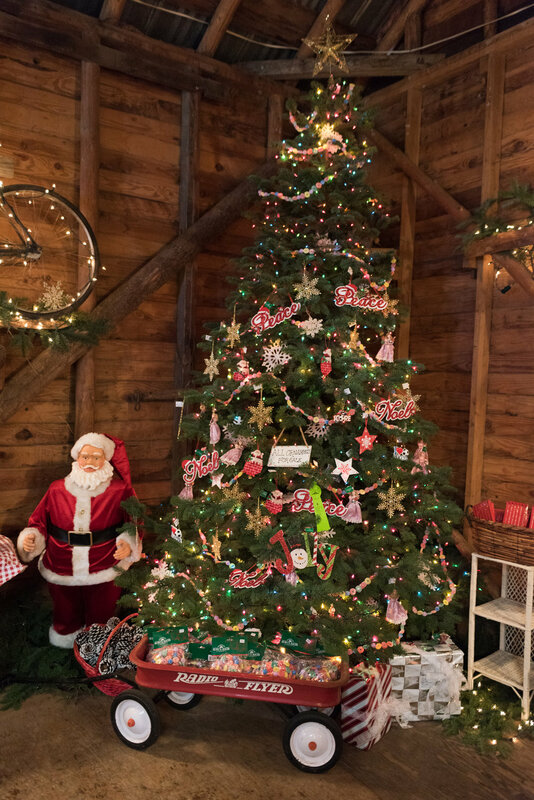 Our festively decorated rustic red barn invites you in to warm up and browse our unique selection of gifts, ornaments, decorations, garland and hand-crafted wreaths to brighten your holiday season. As you warm up, enjoy complimentary hot cider, cookies, and hay rides (weather permitting). Visit us soon for a memorable Holiday experience that you and your family will love! The Ulrich family built their homestead back in 1954, originally to farm cattle and other livestock. 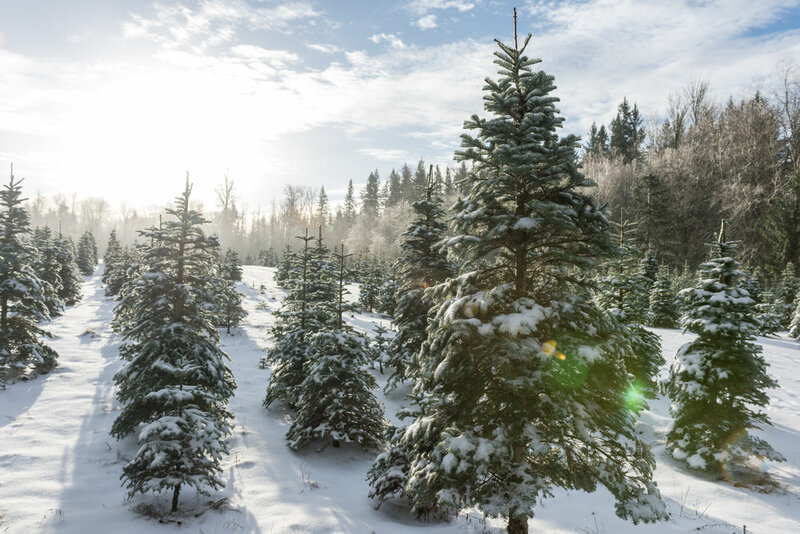 In the early 1980's John and June Ulrich planted their first Christmas trees and officially opened to the public in 1988. 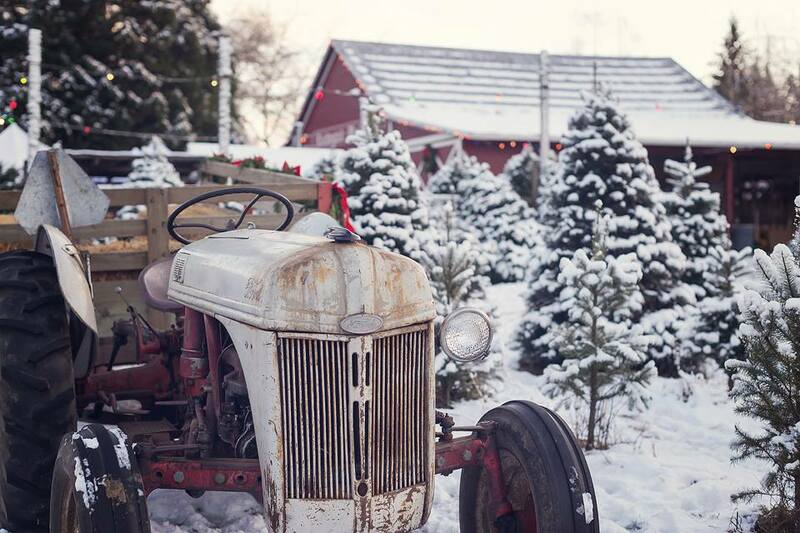 The Christmas Tree farm spans a total of 30 acres with 15 acres of planted trees. Their sons, Jim and Tom Ulrich currently run and operate the family owned business with help from friends and family.